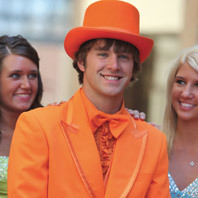 Downtown Clothing is the Tuxedo Expert in Hutchinson. 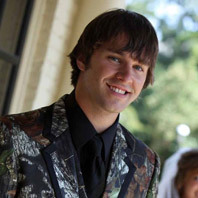 Whether you are looking for a Tuxdeo for prom or a wedding, you'll be amazed at level of service we offer. 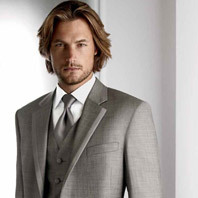 In addition to our excellent service, you'll find we have the best selection of Tuxedos available in the area. There's no need to run to St. 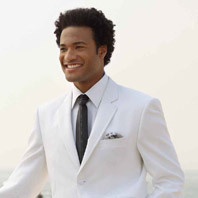 Cloud or the Twin Cities for your Tuxedo, we can get you that same look! 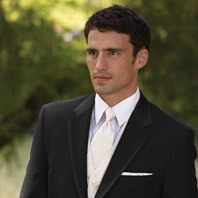 We offer Tuxedo Rentals from Milroy's Tuxedos. 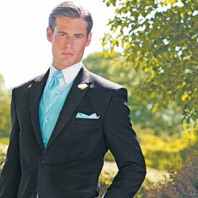 You can see the full array of Tuxedos we offer on the Milroy's website here. 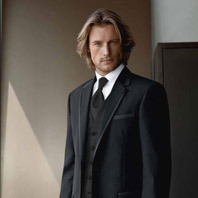 We rent everything you need to look great in a Tuxedo including pants, coat, vests, ties, shoes, and shirts. 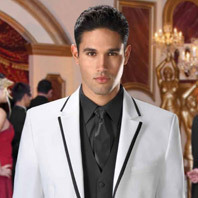 Here are some samples of some of the Tuxedos we rent.